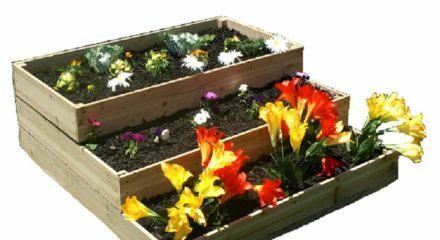 There are many benefits to growing in garden beds. 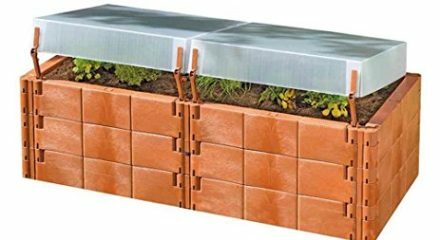 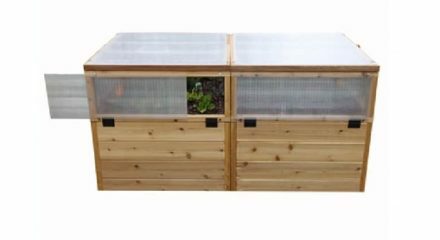 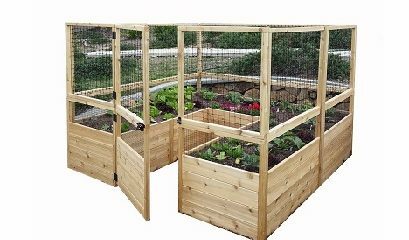 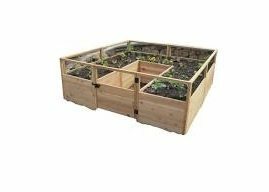 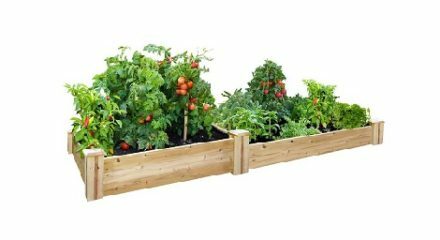 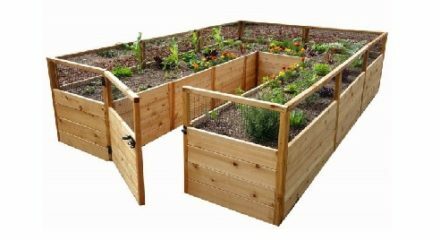 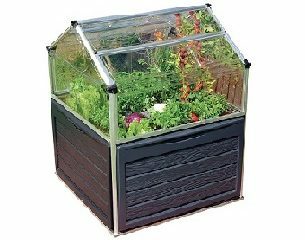 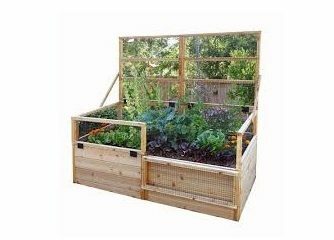 Complete control over which soil you use to nourish your crops, less weeds, better drainage and water retention, and no soil erosion are just a few of the many benefits of growing in our line of Raised Garden Beds. 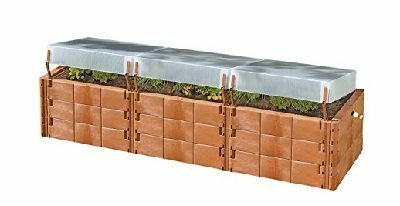 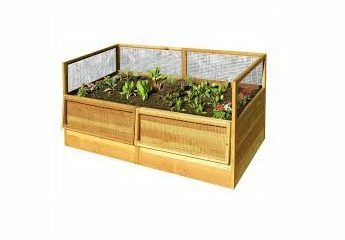 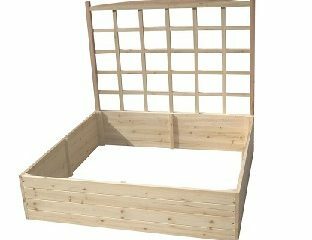 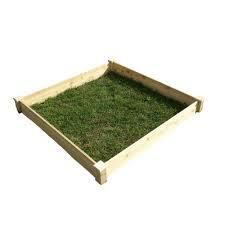 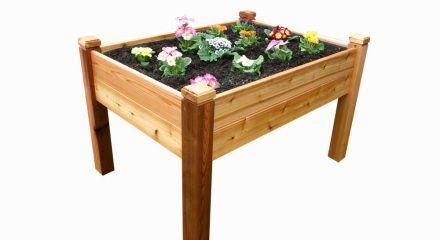 With many options for size and style available, there is a Raised Garden Bed to fit your specific needs.